April, 2017 | Frankly, My Dear . . .
We live in an era that glorifies differences. We’re on one side of the fence or the other, but rarely are we perched atop in perfect balance. Worse, that fence is not often wire. We can’t, or choose not to, see through to the other side. Our vision is blocked by hard wood or brick, or we’re only allowed a glimpse through holes or slats. It’s sometimes the same with our actions. We don’t always see how what we do affects others. We don’t always care. We keep heaping … read the rest. . .
Hey, y’all. So, check out the awesome circle button on the right side bar. See that? Contributor, The Write Conversation. Yup. That’s me. But here’s the fun part. I get to reciprocate. 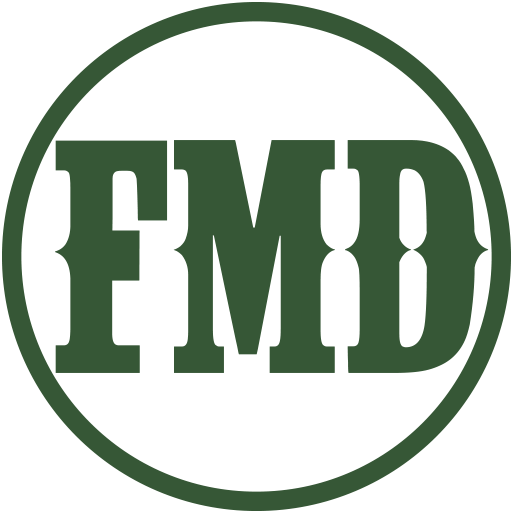 In bloggy terms, that means while I have a post up on Edie’s site, she has a post up here at FMD. Kinda nifty how that works out, yeah? Okaaay. We may have planned it. But still. It’s cool. You’ve heard me talk about Edie before. You can thank her for the growth at FMD over the last few years. She’s been a great … read the rest. . .